If you are in the market and looking for a sensible car to invest in at the moment, chances are many car owners would recommend the 1990 AE92 Toyota Corolla. Why? Well for one, it is the most logical choice if you are looking for style and budget. Actually, this car plays along the range of PHP 90,000 to 130,000, depending on how souped up it is. It is a wise investment since spare parts are easy to find and the repairs to maintain it are not that hard on the pocket. To customize it is not that hard to do either. You can just buy the old style 15” magwheels with 50 or 60 series tires and then setup a manageable sound system and you have a great car to use. It is likewise economical as far as gas consumption is concerned but this would depend on how well the engine is maintained and the manner of driving to which is all up to the owner behind the wheel. It is spacious, fast and easy to fabricate. But one thing about the Toyota Corolla 1990, do not overdo the fabrication part. As it is, the car is a class on its own and many car enthusiasts are already all praises for it with minor tweaks to its overall stature. That is how easy it is to whip up an enticing model of the 90 AE92 Toyota Corolla versions. Previous PostWhat’s with the Super Black Tints?Next PostWhat do you think of the increase in LTO fines and fees? P90K for a lousy 1990 model?! Gee whiz! get real! 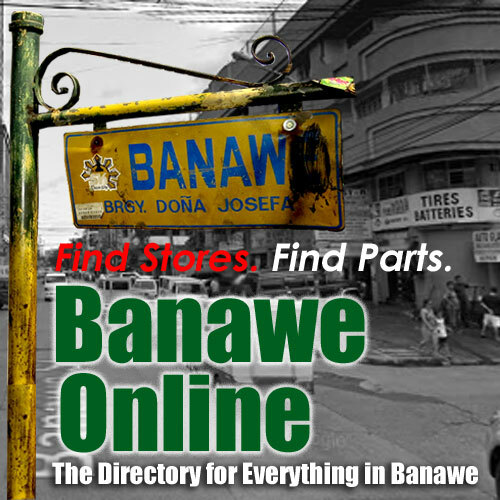 I could get one for P50k to P60k if I’ll just be patient enough to look around. 90K for a AE92 is a good deal it may still have some issue but thats ok…..
is this car compatible with the E10 gasoline ? Anyone know how much those headlights and grills cost? Levin??? The 90 is great.I have owned it since 95 and still running.Got 16” mugs on it with low profile tires on it?Does anyone knw where to get clear/crystal/LED tail lights for the wagon? hi guys,i realy like this FRONT LIPS bumper your model car ae92.where i can get it.can you help me.rafle how much your buy?i’m from malaysia,where your country? 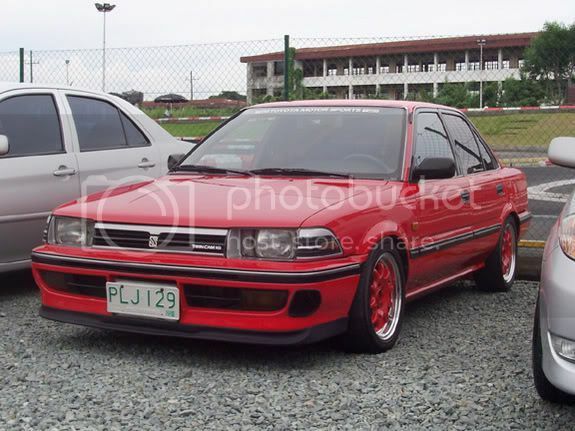 hey, i have one 90 corolla for sale @ 50k php, good for everyday ride or project car.. I have 90 toyota car i used now for about 4 years i buy at 70k, i changed the mag wheels repaint , top overhauled now it looks good some people asking me if i will sell it.. And i say no sir!